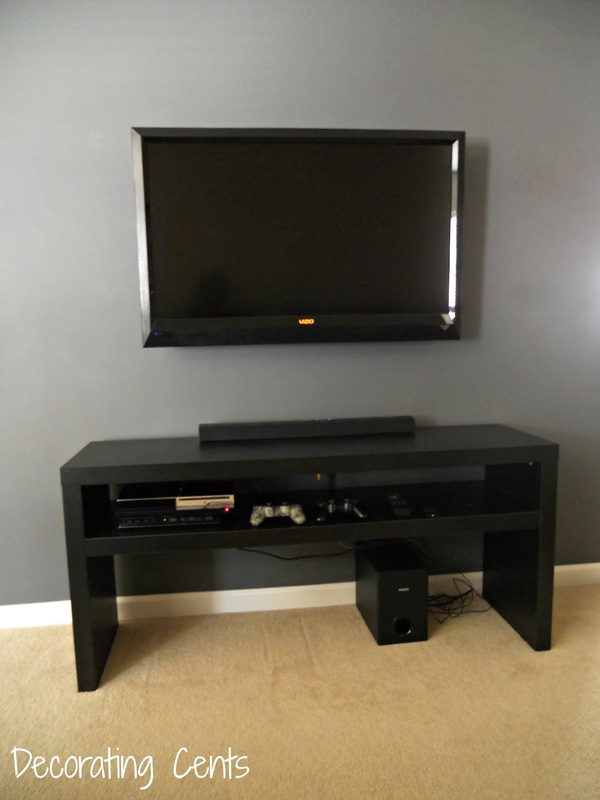 Anybody ever get the urge to change something in your house? Like, all the time? 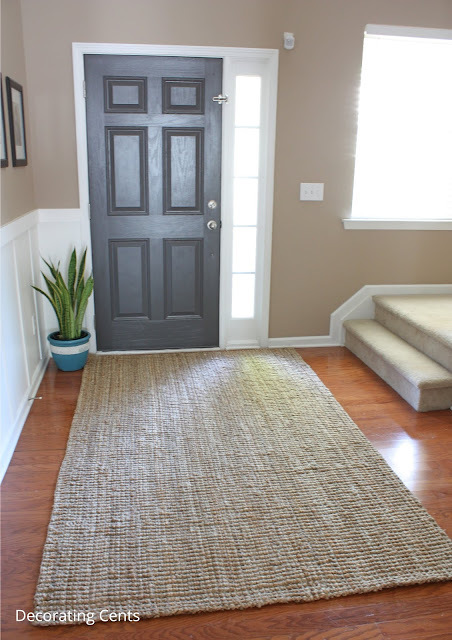 I have been wanting to change the rug in the foyer. Don't get me wrong, I still like the one I have, but I want something lighter and brighter. Something that actually opens the space up. 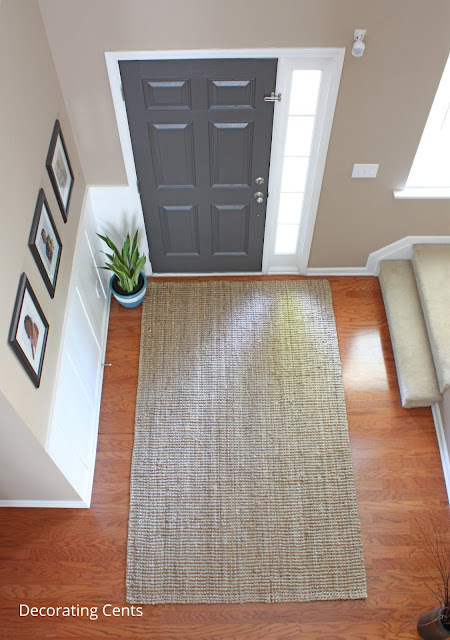 I was contacted by Natural Area Rugs to try a rug of my choice. You know I jumped at the chance. I have a jute rug in the breakfast area so I was intrigued to see what their options were. 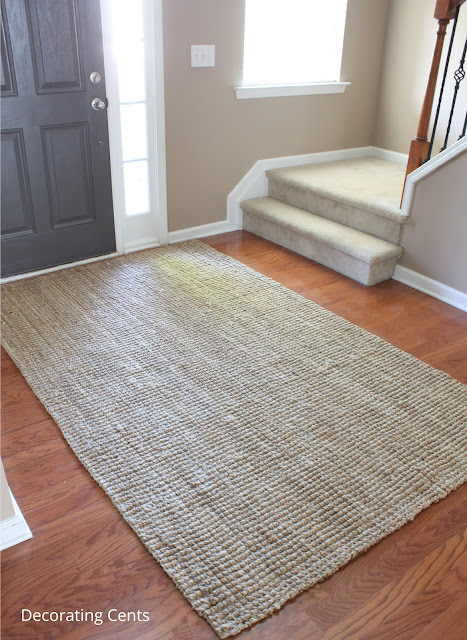 Jute can be very versatile and there is no color or pattern to be bound by. It's a very natural look and can work in any style of decor. I ended up choosing the Calvin rug in 5x8. It is made of 100% natural jute and hand loomed. I could tell when I opened it, it is very high quality and the loops are detailed. When I put it down, it instantly brightened up the area. The entry is already bright but this was ten times better. I never thought I would get something this large for here but it kind of works. It covers more of the wood floor. 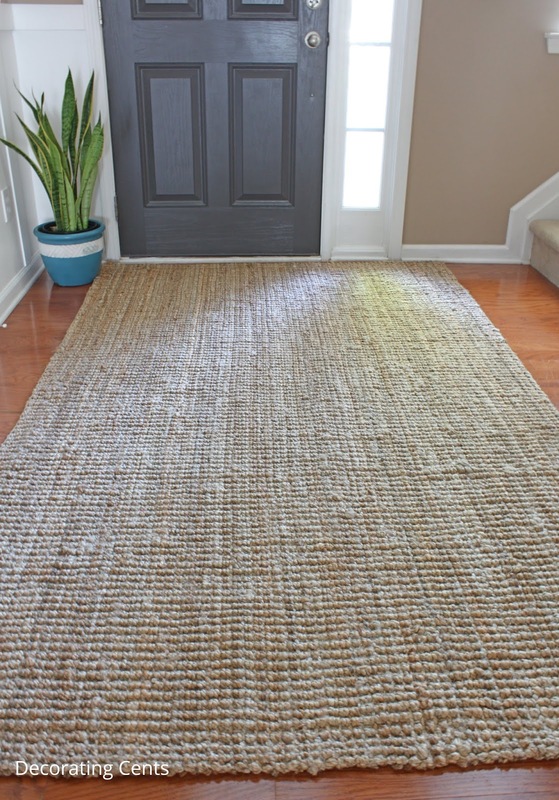 The woven jute feels so good underfoot too. Kind of like a massage when you walk across. I chose the Calvin because of the subtle square-like pattern of the weave. They also sent a rug pad which is key when having a rug on wood floors. 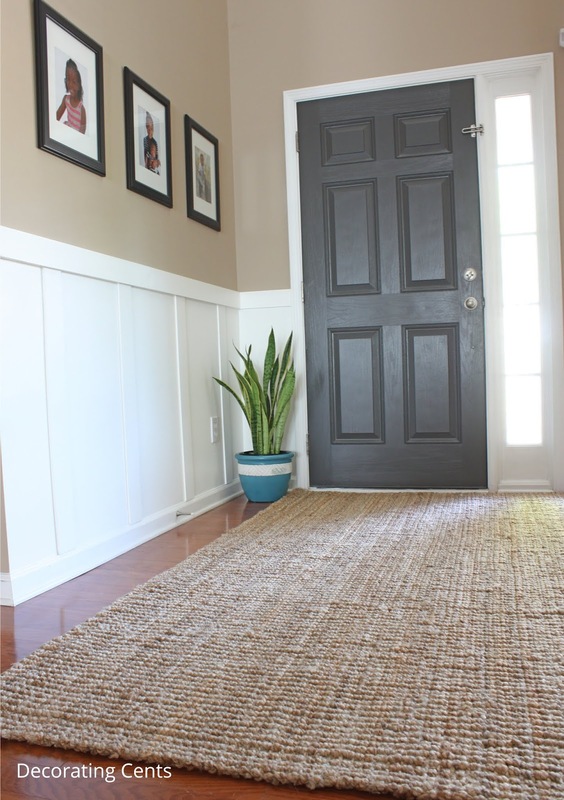 It helps the rug not to slide and protects the floor from scratches and wear. I would definitely recommend this rug for your home. We've been using it for a while and it still looks new. Right now you can get 25% off your order with the code MD2018. Go over and take a look at the options Natural Area Rugs has. You won't be disappointed! They also do custom orders. 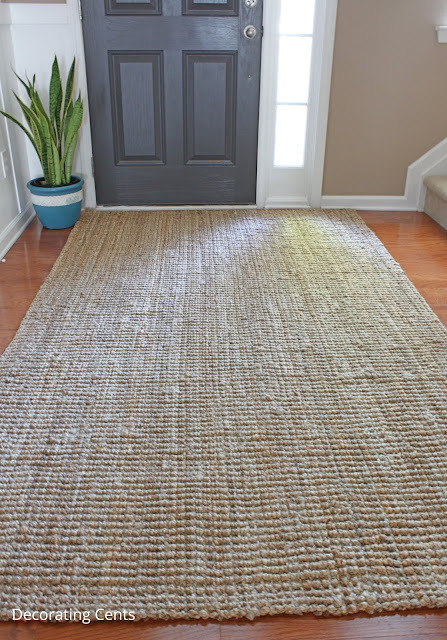 You're reading A New Entry Rug by Andrea, originally posted on Decorating Cents. 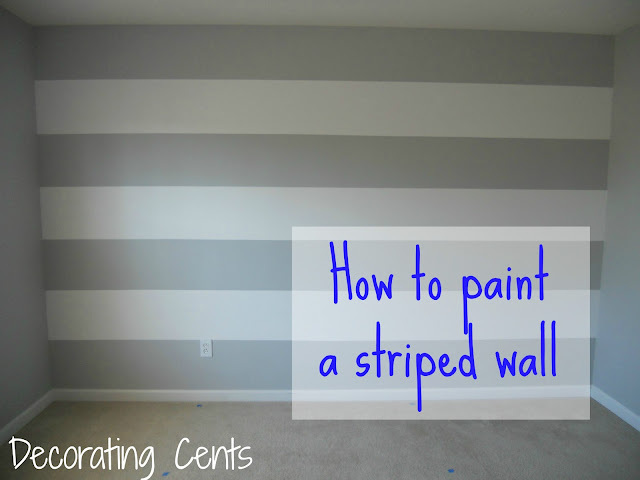 If you've enjoyed this post, be sure to follow Andrea on Facebook, Pinterest, Bloglovin, Instagram, and Hometalk. It's so cool that it's a neutral rug that makes a huge difference in the room, it makes it super easy to combine more elements as well. Love it.